SFERIC TERRASSA 2 C.B. 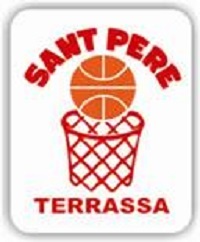 SANT PERE BLANC - FUSTES SOLANELLAS C.T. PRE-MINI MASC. PAVELLO S.F.E.R.I.C.